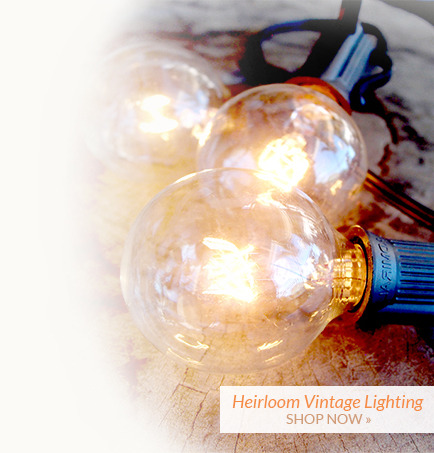 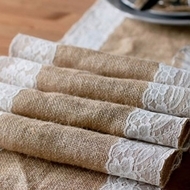 Table Runners Now on Sale! 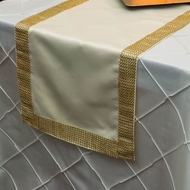 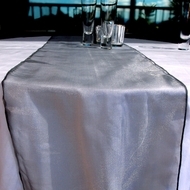 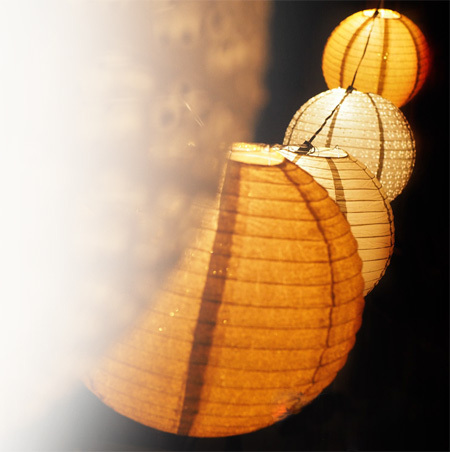 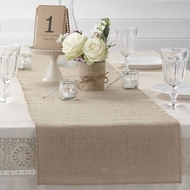 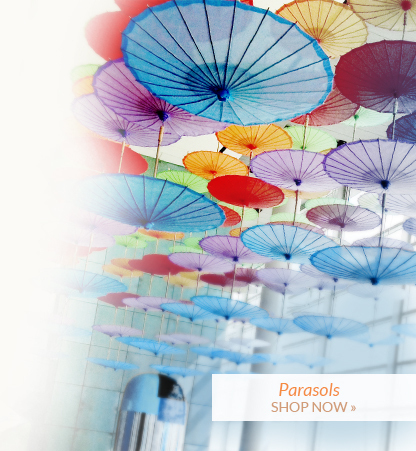 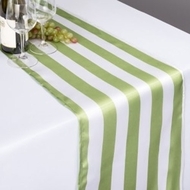 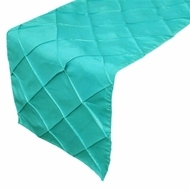 This section contains our beautiful table runners for weddings, parties, and special occasions. 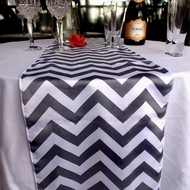 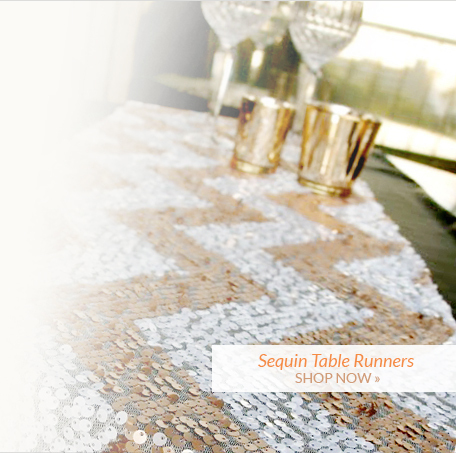 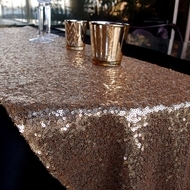 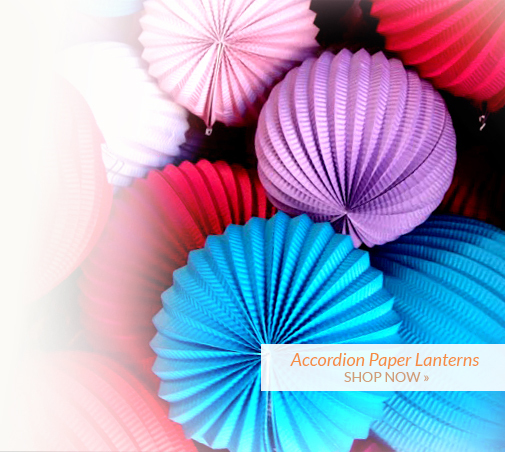 You will find a variety of beautiful table runners in this section, we offer the following selections: sequin table runners, chevron patterned table runners, stripe patterned table runners, organza table runners, burlap table runners, lace table runners, all in a variety of designs and colors.